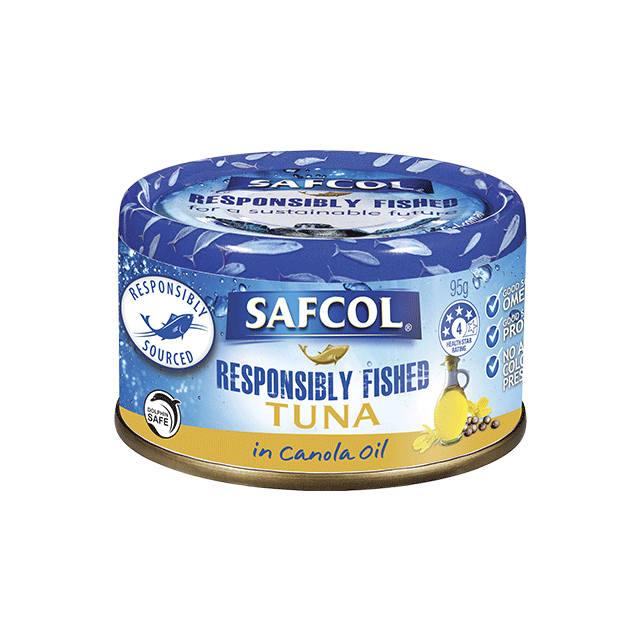 Safcol Tuna is fished responsibly without FADs. 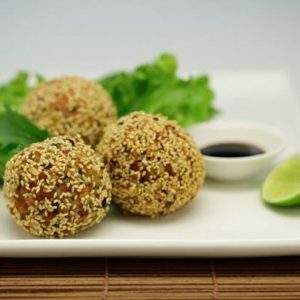 It’s tender, skinless and boneless premium Skipjack Tuna, in a choice of seven mouth-watering flavour sensations. So now you can enjoy the very best quality, taste and health, and help protect ocean-life for future generations.